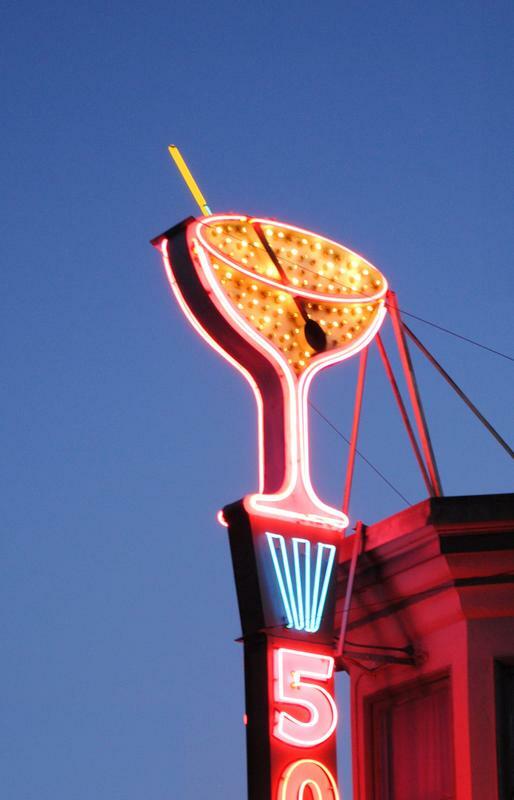 Flow through corners of three neighborhoods with iconic neon signs: from the stunning Castro Theatre marquee to the city's largest neon cocktail glass at the 500 Club. 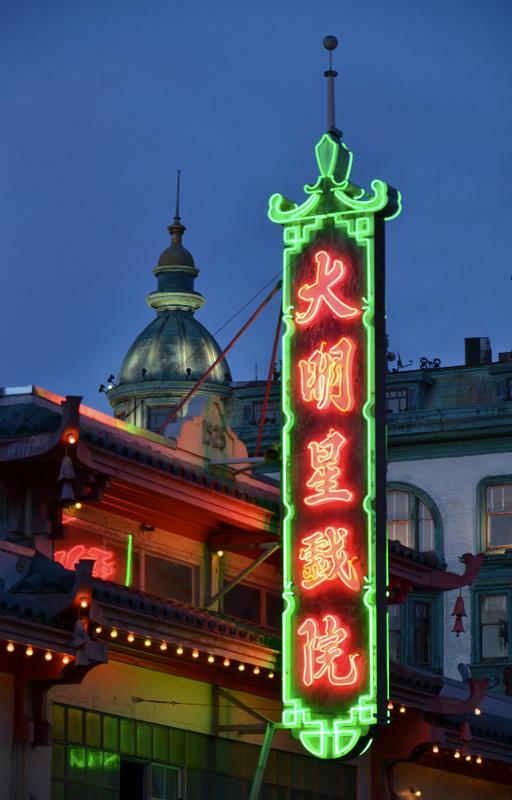 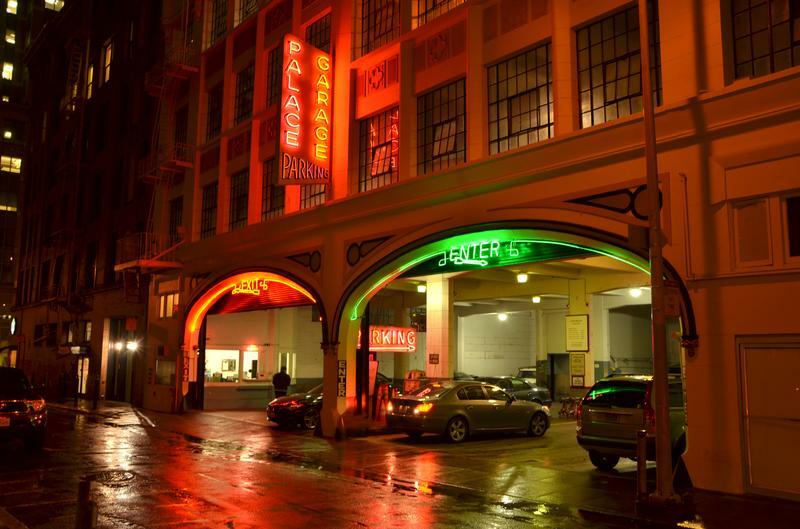 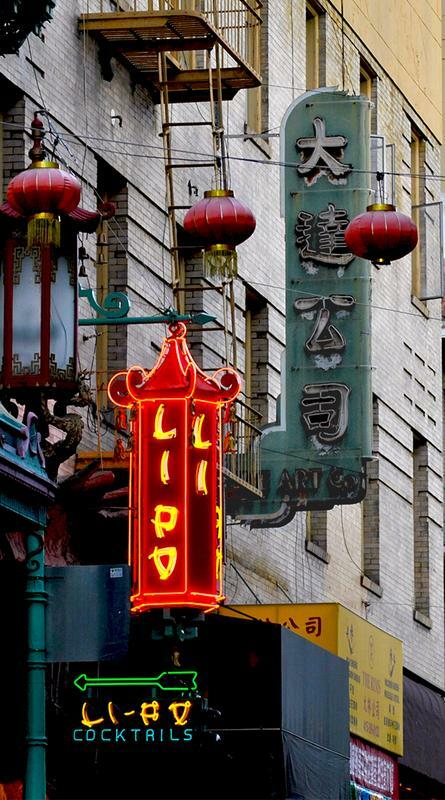 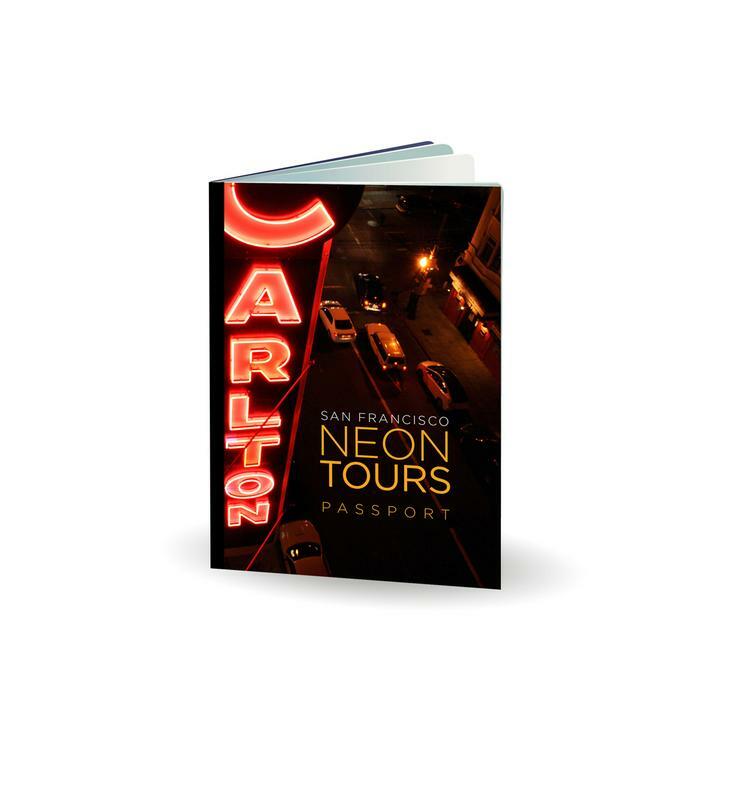 From the gritty to the sublime, zig zag through the historic corridors of Post, Jones, O'Farrell, Geary, Sutter, and Bush Streets, vintage neon signs all along the way. 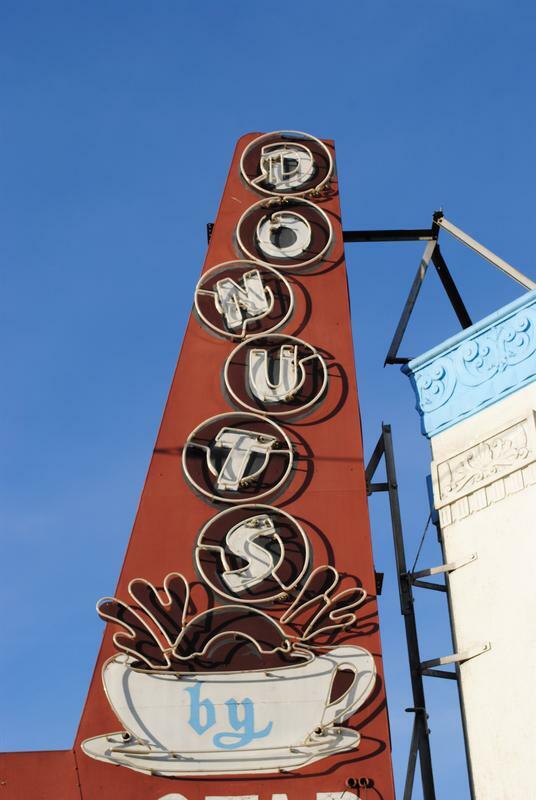 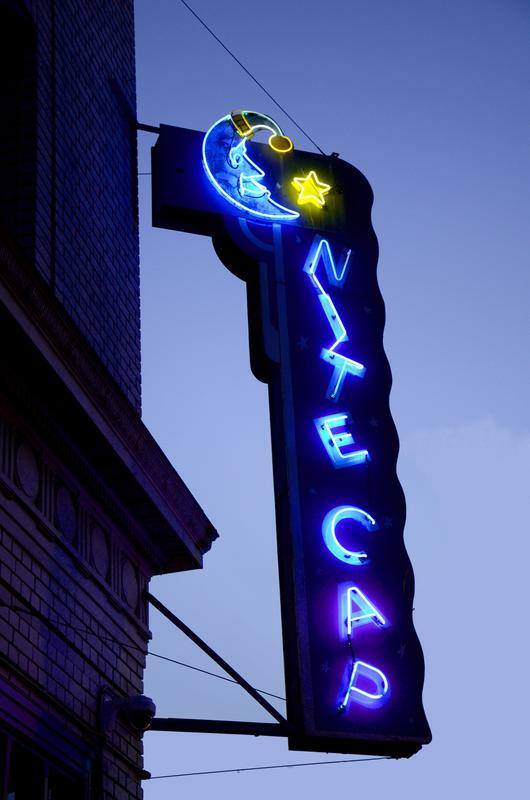 Wander between Lombard and Chestnut Streets and discover vintage neon signs for motels, movie theaters, donuts, and a diving lady.